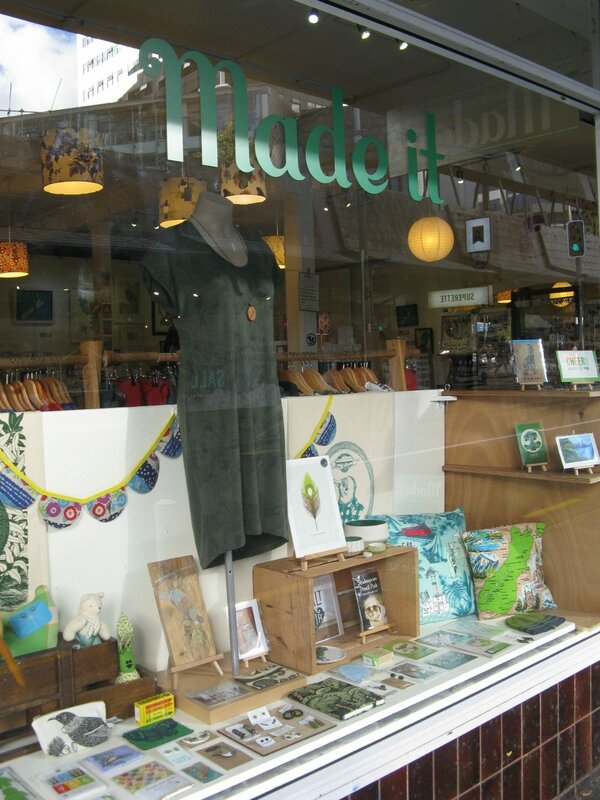 A boutique shop located on Victoria Street, supporting local artists and packed with high quality handmade items. All the goods are 100% New Zealand made with many made from the Wellington region. Items for sale include hand-printed homewares and recycled china jewellery.